With the 2016 NASCAR season kicking off this weekend in Daytona, Florida, it seems only appropriate that one of the top racing simulator games for Android be updated to get you in on the action. Real Racing 3 received a healthy update yesterday that allows you to compete in the Daytona 500, considered the “Super Bowl” of stock car racing, and earn four iconic cars from the series. The update also allows you to race alongside current NASCAR drivers such as Joey Logano and Kevin Harvick and you can compete in The gauntlet to earn a limited edition Richard Petty throwback Ford Fusion. The popular Age of Empire Castle Siege game for Windows and Windows Phone has received another massive update, bringing game play improvement and bug fixes. The update also brings a holiday special for those who haven’t played the game before now. If you play before the end of the year you will receive free in-game gold to make materials purchases to further your castle faster than ever. If you like bowling and shuffle board then you need to go hit up the Marketplace on your Windows Phone and get Shuffle Party. 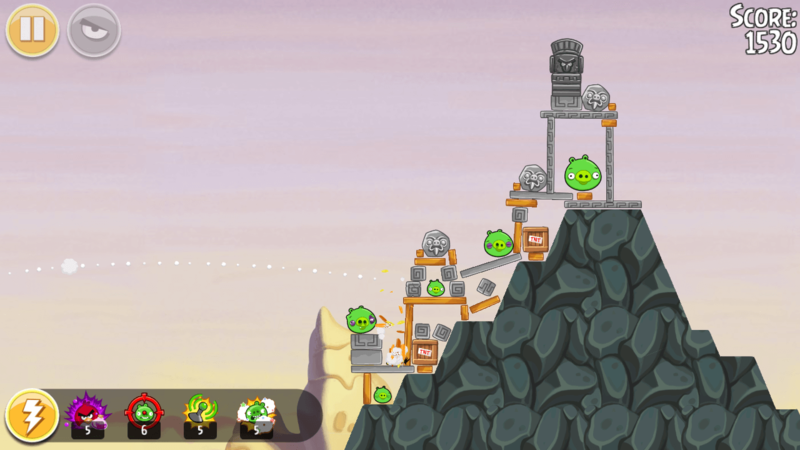 The Xbox Live game is currently free and is well worth the price – did I mention it is free? Shuffle Party brings you both bowling and shuffleboard as well as challenge games which allow you to earn Gamer Points on Xbox. Having been playing it off-and-on most of this weekend I have to say I’m very impressed. The touch action to slide the puck on the screen is super smooth and responsive. On my LG Quantum I’ve seen no lag at all so I suspect other devices will have similar performance. 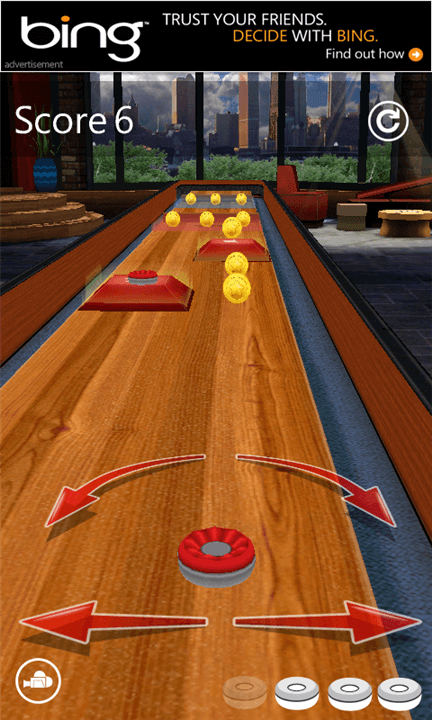 You can play in multiple different modes: Bowling where you use the puck to knock down pins, Challenge mode where you slide the puck through various mazes to collect coins and points, traditional shuffle board and Pass Play shuffle board where you pass your Windows Phone between two players. As you play these different modes you collect cash which can in turn be used to buy new pucks, pins and shuffle board tables in the game. Give it a try and see what you think. At the low, low price of FREE it is a tough deal to beat for some fun on your phone. Microsoft has dropped the price of three popular XBox Live games in the Marketplace for Windows Phone. Full House Poker, Sonic the Hedgehog 4 and Assassin’s Creed have all seen big drops in price. It is unclear if this are permanent price drops or temporary ones so if you are interested in these, click the links above to get them now.